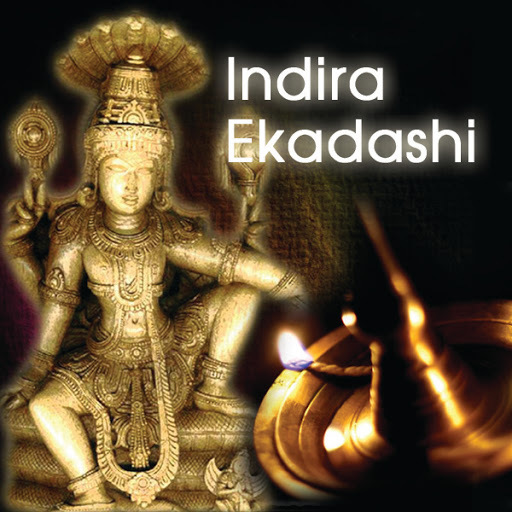 Indira Ekadashi occurs during the waning phase of moon in the month of Ashwin (September – October) in traditional North Indian calendar. It is believed that observing this Ekadasi will help in removing the sins committed by oneself and one’s forefathers. The Ekadasi falls during the Pitru Paksh Shradh period in North India. Ekadashi fasting is dedicated to Lord Vishnu.